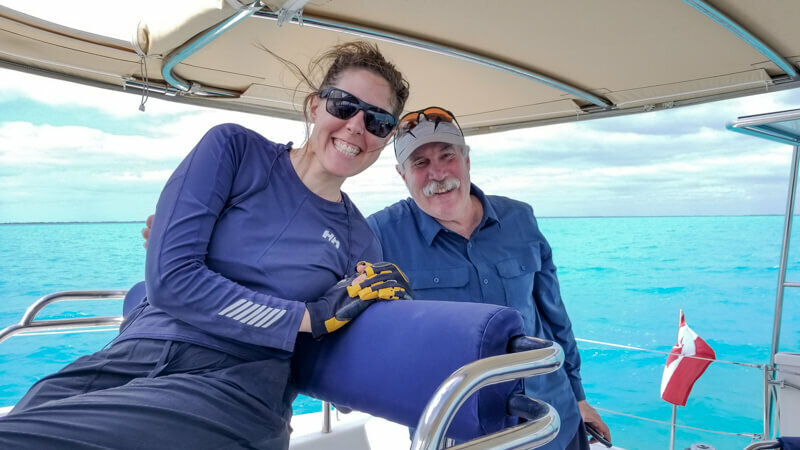 After finishing up service items in Fort Lauderdale with Just Catamarans and MultiTech, it was time to set off on our very first solo adventure, or should we say duo adventure because it was only the two of us operating SV Seamlessly? Leanne’s dad came to join us, to make sure we didn’t get bored and get a taste for boat life firsthand. After planning our route with TimeZero routing and navigation software and slapping in our Vokkero wireless headsets, and dealing with a last-minute chart plotter issue, we left Fort Lauderdale around 6 PM and used our engines to get across the Gulf Stream to Old Bahama Bay located on Grand Bahamas at West End. 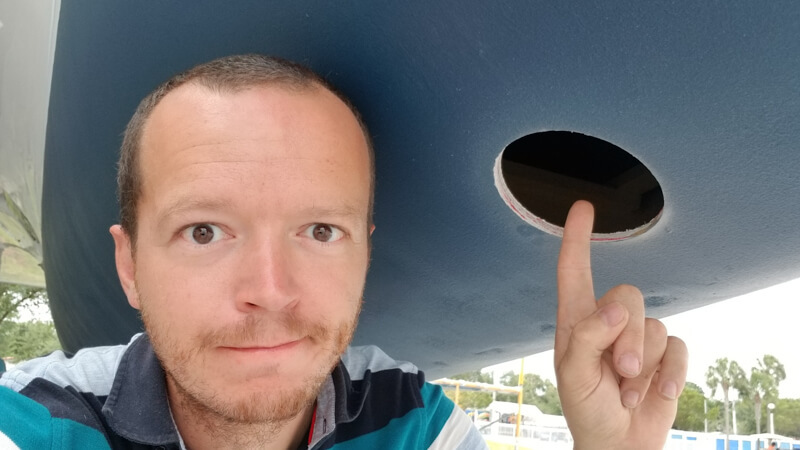 We planned to anchor out while one of us to took the dinghy to check in with customs & immigration – you know, to avoid having to bring Seamlessly into a marina we didn’t know all that well. 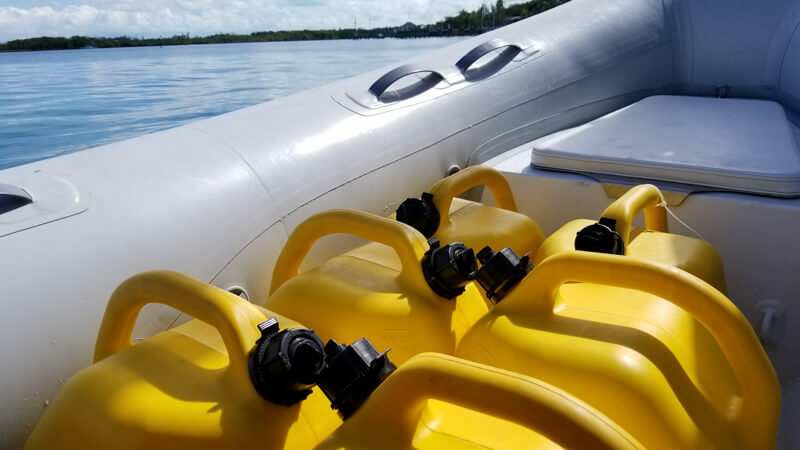 And this plan would have worked, but the immigration officer suggested that customs would want to see the boat, so we navigated Seamlessly into the Old Bahamas Bay and tied her up. Leanne’s favorite memory of the experience was when the dockmaster told Kevin to bring the boat into one of the side slips and I said, “no! I’m new at this… unless you want me to ruin your dock…” And so the dockmaster let us coast in to the side wall, requiring a limited skillset. Thankfully, we docked, had all our paperwork ready, and were in and out in a matter of minutes. 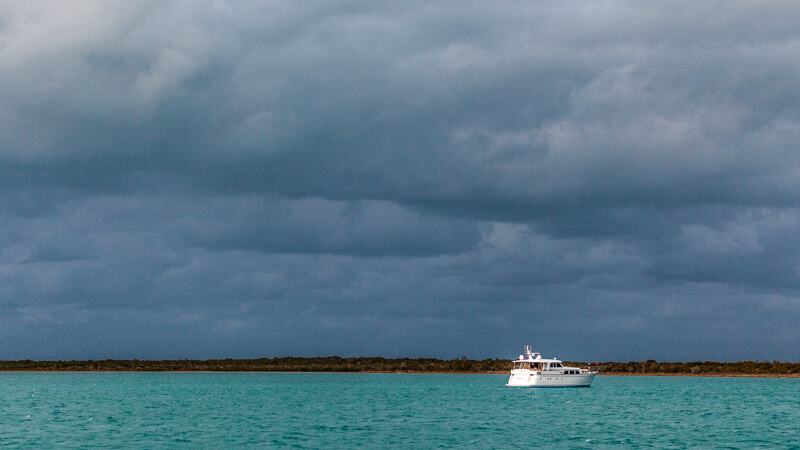 The weather was about to turn on us as we exited out of Grand Bahamas Bay, so it was a mad dash to Great Sale Cay for protection from the shifting winds. 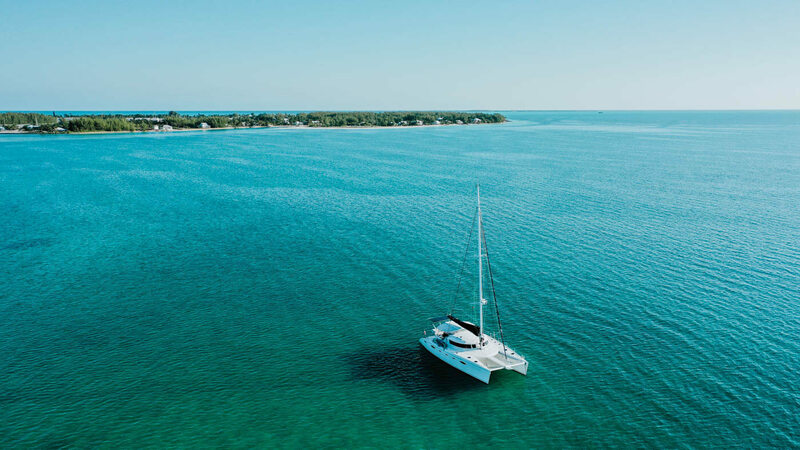 Unfortunately, the weather didn’t allow us to sail to Great Sale Cay – we’re learning that where ever you want to take a sailboat, if you’re on a schedule, you’ll probably end up motoring there. We arrived just before sunset, anchored on the north side, and prepared for our first (minor) storm. We were awoken a couple of times by the anchor alarm – we were still trying to figure out how the darn thing worked, but were pleased with how well our anchor held. 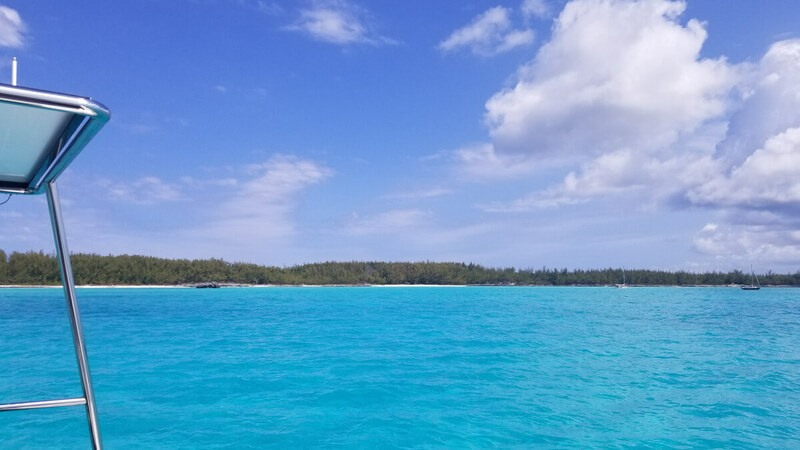 The wind was shifting on us again that morning, so we decided to move to the other side of the island to wait out a good weather window to make our way to Abacos. As we were bringing up the anchor, the chain got horribly stuck in our windlass (the anchor winch that helps us bring in the anchor). And when I say stuck, I mean very, very, very stuck. We fought with the thing for over an hour, the winds swiftly clocking around, picking up intensity, and us still anchored down to the earth. That’s when we decided to manually haul up the anchor, tie it up, and deal with the windlass in a safer location. I can rightfully say that our anchor and chain are HEAVY. Leanne navigated us to safer waters where we ended up removing the windlass from its base, undoing the jam, and re-attaching the windlass. Thank goodness for our epic tool collection, otherwise I’m not sure what we would have done. Although we had to switch our anchorage every day to seek shelter from wind and weather, we liked this little island a lot. Many cruisers just use it as a kicking off point to the Bahamas, only staying an overnight, but we were here for a little under a week. As the weather improved, we were able to take the dinghy to shore with the dogs, walk around the island, and get a bit of beach time, too. Finding a good place to tie up the dinghy was a challenge, but we did alright. While anchored in North West Harbour (26.983217, -78.216617) we took the dinghy to the leftover bits of a dock (26.9885298, -78.2258340). We eventually found the path to the sandy beach on the West side of the island and enjoyed our first stroll on a sandy beach. In case you are interested, it appears as though Great Sale Cay is for sale. 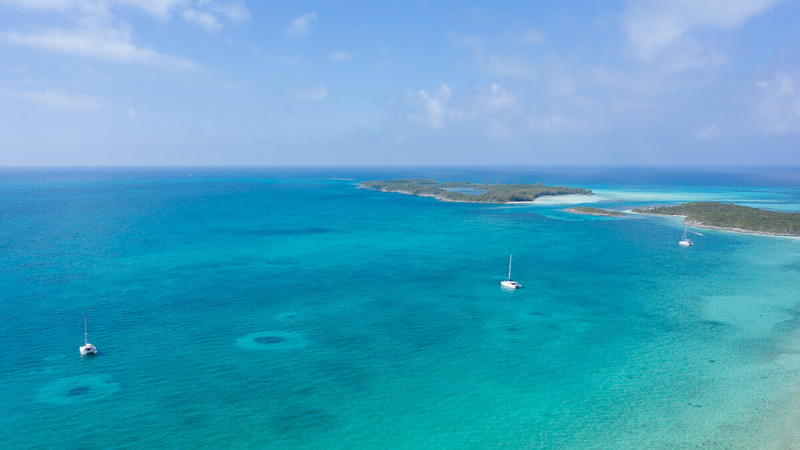 So if you have $9.9 million USD this beautiful 370-acre island can be yours! Arriving at Great Sale Cay was quite something special, it also marked our first arrival at an uninhabited island. Leanne and Dad taking the dinghy to shore with the dogs. Another first-time experience for us. We were surprised when a motor yacht came and anchored beside us… our first anchorage neighbor. The yacht was German flagged, but we didn’t speak with them… Even though I am German, speak fluent German and should have said hi. Yeah, Leanne wasn’t pleased with this. Dad was so thrilled to be on this adventure with us, along for the ride and loved every moment of it. Our initial plan for Green Turtle Cay was to drop Dad off at the airport and keep heading south, but there was something about the area that begged us to stay a little longer. We ended up spending about a week and a half at Green Turtle Cay. 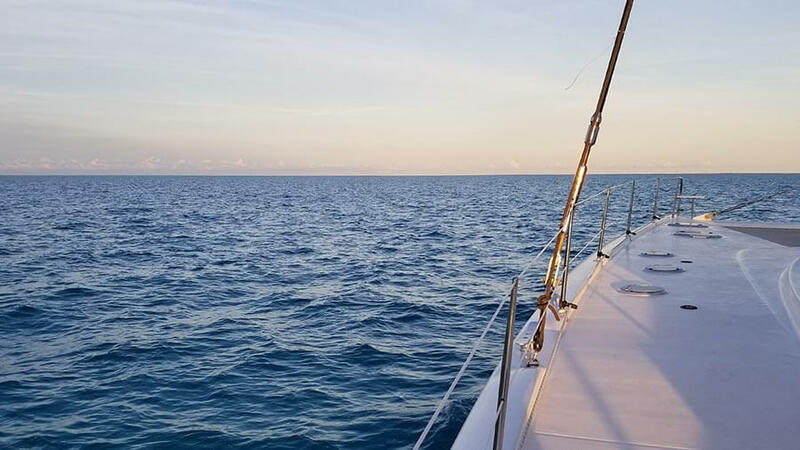 First spending some time anchored close to the ferry dock by Great Abaco Island (26.762417, -77.381317) – a fabulous anchorage that protects from Westerly winds or, if you’re crazy like us… to ride out your first North Front! So proud of our anchor and how well it held in 35 knot winds. After the front, we anchored just outside of New Plymouth(26.762283, -77.333667) for supplies before mustering up the courage to anchor close to other boats at Ray Cay (26.81485, -77.36745). Now when we say close we don’t actually mean that close. 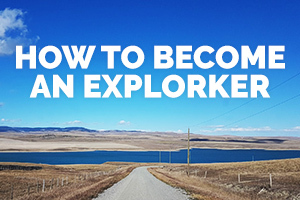 But, when all you know is anchoring out somewhere with no boats around for miles and miles, heading into an anchorage with 16 boats all around is a terrifying experience for a newbie. It took us 3 days just to talk ourselves into doing it. Turns out, 700 feet between each boat looks a lot more close than it actually is. 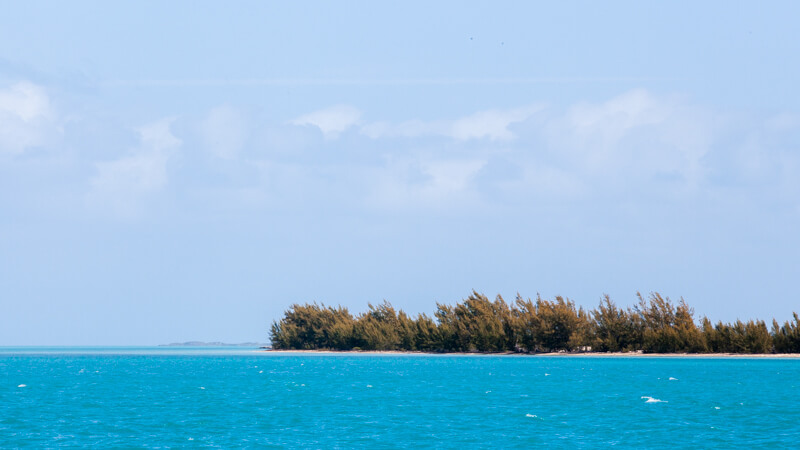 Rat Cay is a tiny island between Manjack Cay and Crab Cay. We took the dinghy to Manjack Cay a couple of times and hiked the two trails, one to the Atlantic and another to Coco Beach. 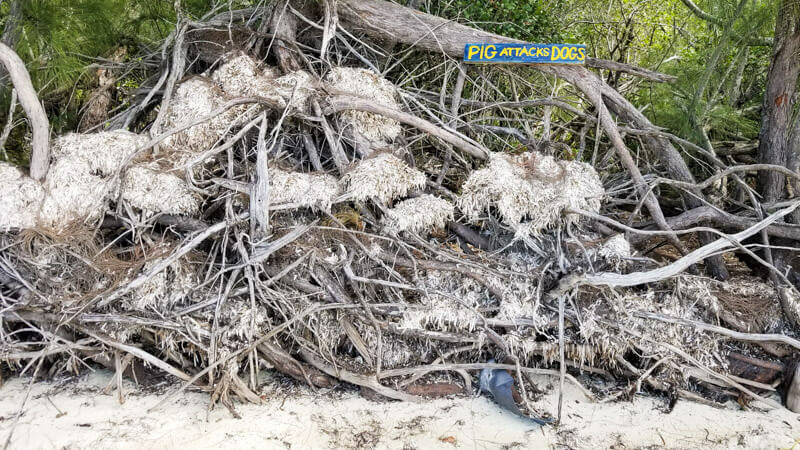 Coconut, our Doberman, also enjoyed a pretty beach on Crab Cay (26.818542, -77.359221) – there was a “Pig attack Dogs” sign, but there were no pigs in sight. The warning sign on Coconut’s favorite beach on Crab Cay. We never encountered the pig. Leanne is striking a pose on Coco beach on Manjack Cay, just a short walk from the dinghy landing. 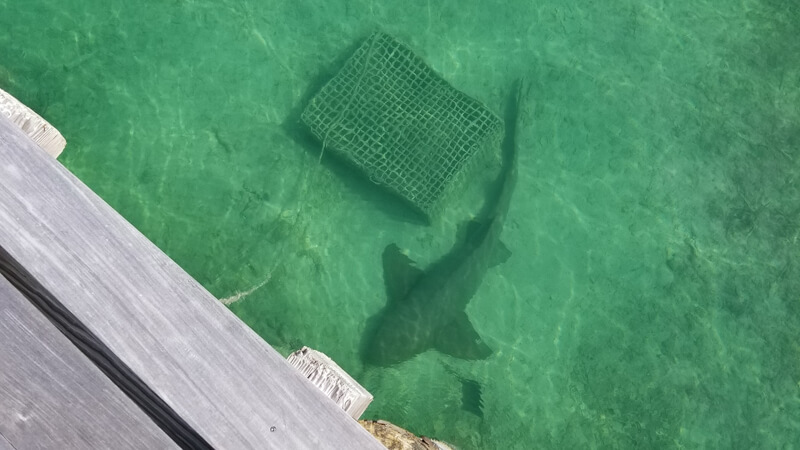 We were pleasantly surprised by a resting Nurse Shark at the Bluff House Marina fuel dock. Our last trip to the fuel dock at Bluff House Marina before heading to Noname Cay to see the swimming pigs. 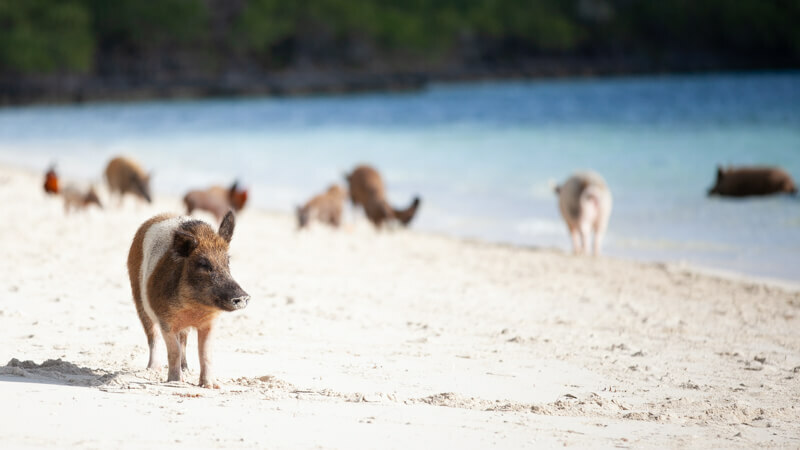 The day before we passed through Whale Cut, the wind was on our side to sail on over to Noname Cay to see what all the fuss was about the Bahamian swimming pigs. You know, the ones all over social media and YouTube? So, here’s the deal: the pigs are cute and all, but somehow, we expected more. Sure, if you bring them food they’ll take an interest in you, but if you don’t, they don’t care much about you. We didn’t bring food for the wild animals because they’re wild… and feeding wild animals people food just isn’t our jam. Maybe social media set the expectations too high? In any case, it was a calm anchorage for the one night we stayed awaiting for the perfect weather opportunity to sail the WHALE… this is the part in the story where you hear dun-dun-dun-duh organ music. Much of the information that is out there about the Whale Cut makes it seem like the impassible obstacle, a violent section where the mighty Atlantic Ocean meets the Abaco Sea. And, there are no rules to follow. Nothing on the internet that explains when the best time to go is, what to watch for, or how to navigate it. Just a bunch of people saying, “THE WHALE”… And, as you can imagine that’s not very helpful. 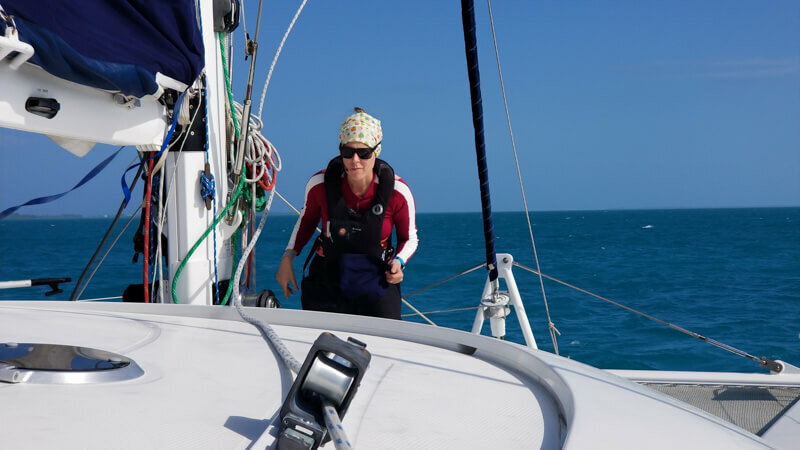 Thankfully, our training captain (Edana Long) worked with us on some guidelines so that we could think on our own and navigate the whale cut with no issues. Since you’re reading this post you know we made it through the whale, Yay! Honestly, though, this was a nothing-burger. Follow the guidelines and use common sense. Also, you can always take a peak, if you see something you don’t like, turn around and wait it out. There’s also quite a bit of chatter on the VHF about the Whale Cut conditions, but many people went when we weren’t comfortable, so trust your gut before anything else! 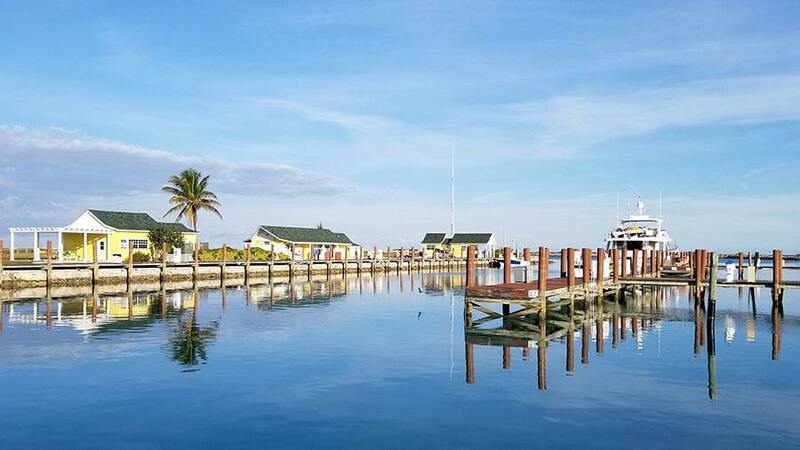 All nestled up at Great Guana Cay, we’re going to fire up the BBQ and roast some chicken thighs for dinner. 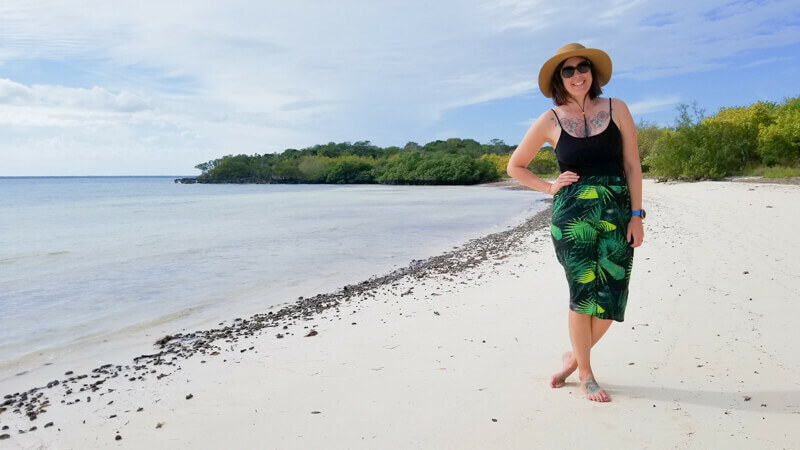 It is quite the change-of-pace, and we’re diggin’ the slowness of cruising life, and the freedom of island time. Plus, almost everything is a new experience so we’re exhausted come the end of the day. 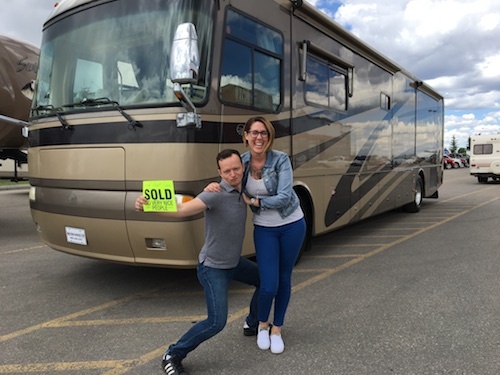 We are really excited to see where the wind will take us next.